It all started with one girl: Greta Thunberg, a teenager from Sweden. 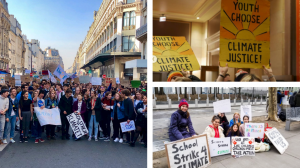 She went on strike for climate change on a Friday last September, and now youth all around the world are following suit. 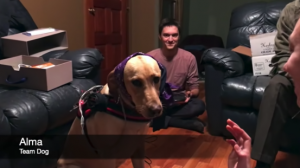 Inspired by Doug the Dog from the movie “Up,” engineering students at the University of Illinois have found a way to have their own talking dog. 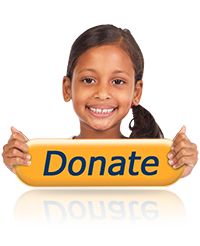 Check out the article linked above to learn more and hear Alma speaking to her friends! 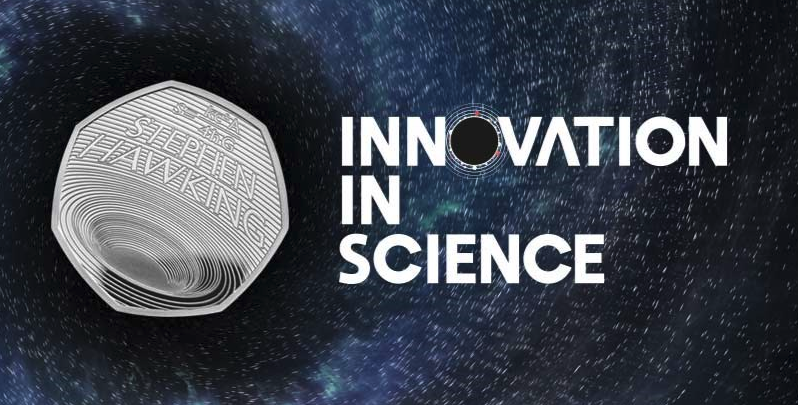 As the Royal Mint of the United Kingdom introduced their new “Innovation in Science” coin collection, they recognized Stephen Hawking for the first time in history. Read the article above to learn about Hawking and his contributions to science!